I get easily tired of cities, the traffic, the noise, the crowd and I’m happy when I can escape in a park to enjoy a bit of quiet and the greenery. Busy Kuala Lumpur was no exception and that’s how I decided to visit the Orchid Gardens, a little oasis of peace in the bustling city. 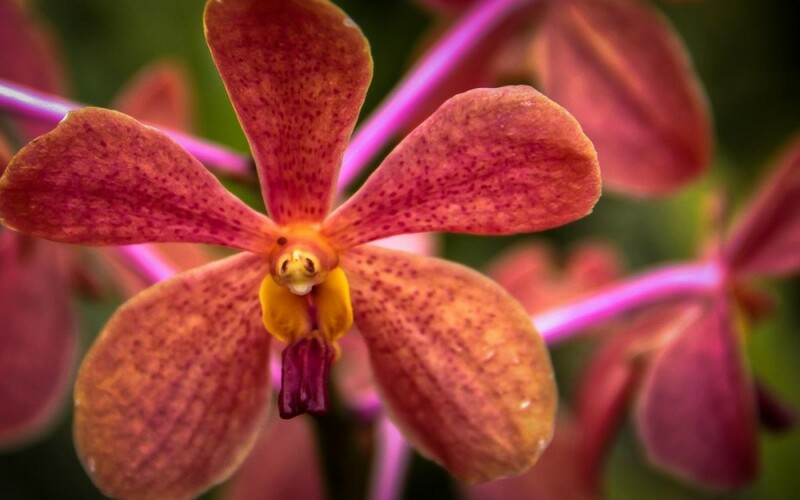 With over 800 species, the Orchid Gardens (Taman Orkid) are an explosion of colors and a feast for the eyes. White, yellow, orange, pink, purple, big, small, it was the first time I could see some many varieties all in the same place. 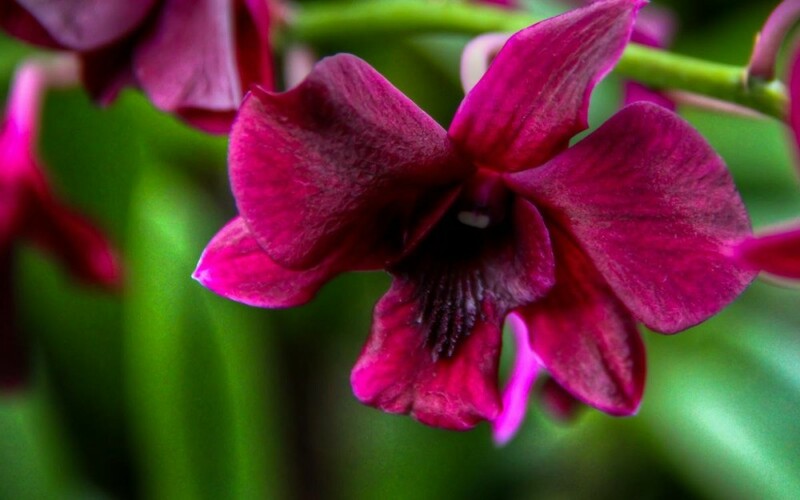 The gardens host both main types of orchids: the Terrestrial Orchids, growing in the soil, and the Epyphitic orchids, growing above ground on trees and rocks. Both types are beautiful although I was a little more intrigued by the ones growing on plants, for they are uncommon outside tropical countries and are rarely – if ever – seen in Europe. The fascination towards these beautiful flowers is deep-rooted in history. Across the centuries, orchids were regarded as symbols whose meaning changed over time. In ancient Greece orchids were considered a symbol of virility and fertility, and the Romans included the flowers between the decorations of the Ara Pacis, the altar dedicated to the peace dating back to the time of Emperor Augustus, in 9 B.C. 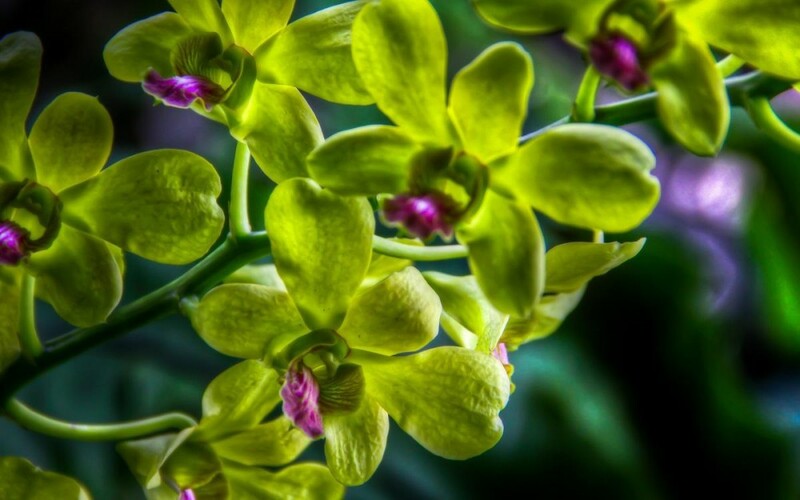 Orchids disappeared from art depiction around the 3rd-4th Century A.D. as a result of the spread of the Christian religion, probably because the new religion proceeded to the elimination of all pagan symbols related to sexuality. Orchids became popular again during the Renaissance, as a symbol of beauty and elegance. 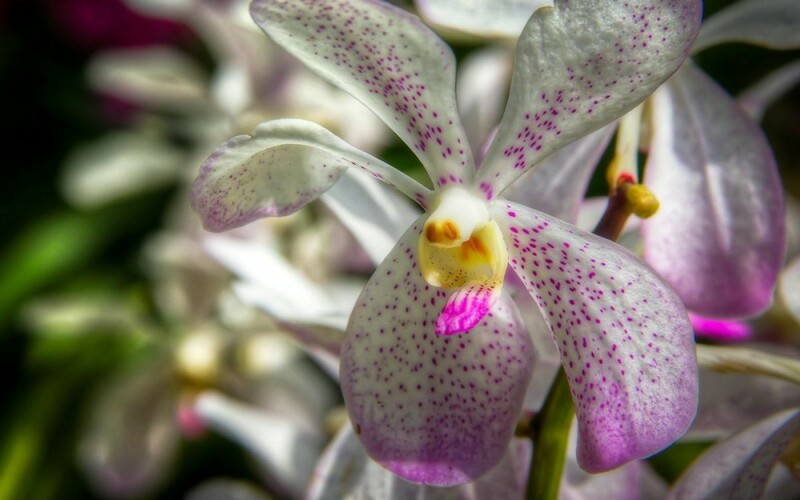 Later, in the Victorian age, orchids were regarded as a symbol of luxury, certainly because of their exotic origins and the difficulty to find them in England. 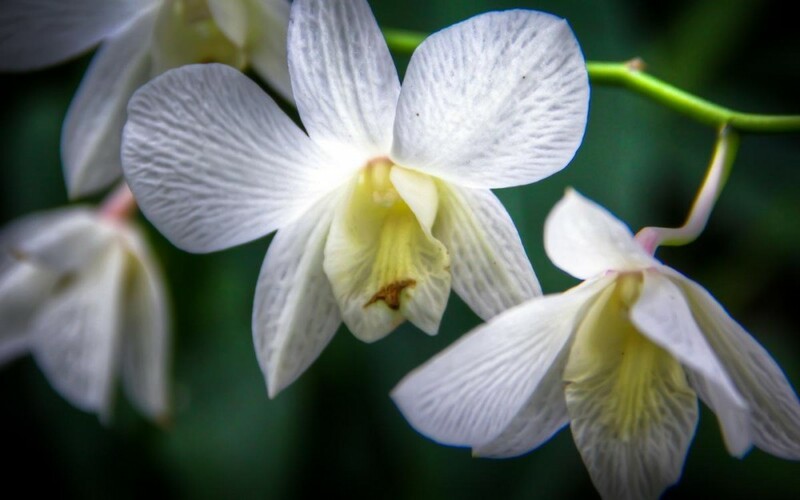 Nowadays, albeit much easier to find orchids haven’t lost their charm and their delicate and pulpy flowers are particularly appreciated by flower designers for their elegance and symmetry. 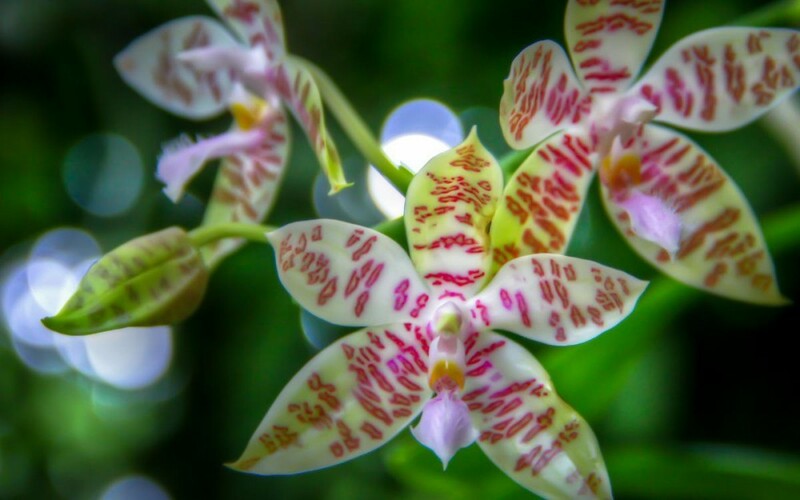 The fact remains that only in tropical countries one can admire so many varieties of orchids and such a wonderful symphony of colors. 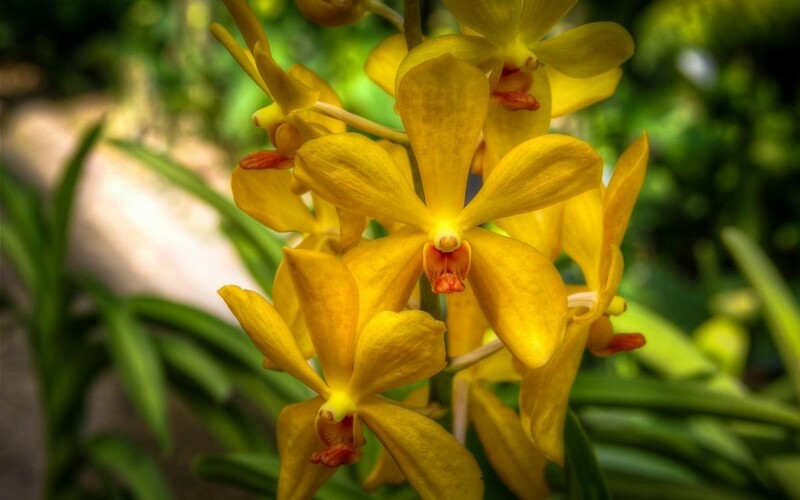 If you have a little spare time while in Kuala Lumpur, don’t miss to have a stroll at the lovely Orchid Gardens. You won’t regret it. Fancy more flowers? Have a look at the pictures of Christchurch Botanic Gardens. I am a big fan of Orchid flowers, I like different colors of it. 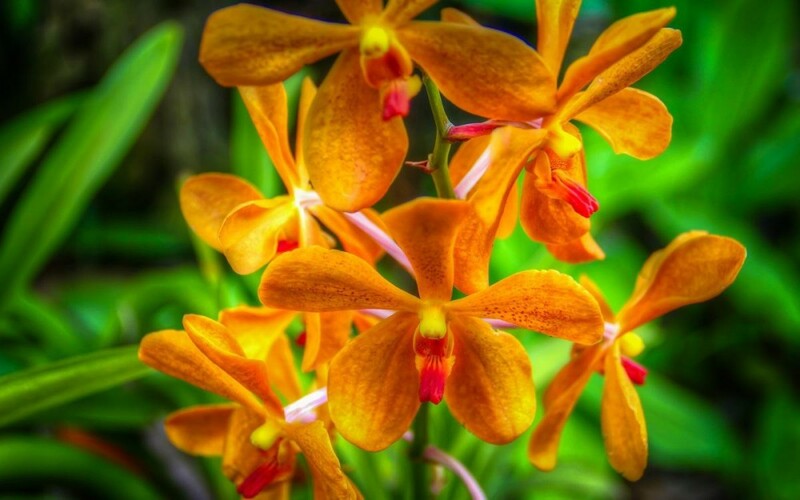 Thanks for the information that we can find more beautiful orchid flowers in Malaysia Capital. Let me check it out on my next vacation targeting Asia. Great photos Simon! 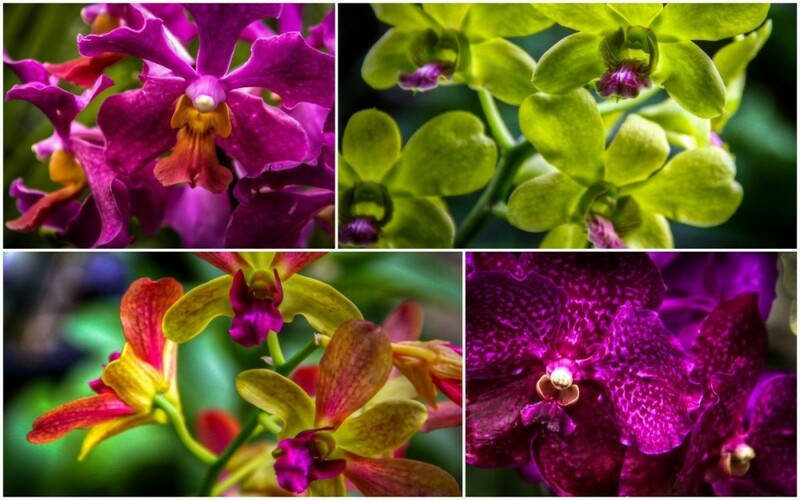 I love orchids – they are so amazingly diverse and so beautiful. I totally understand the need to get out of the “city” when traveling – I always keep and eye out for a good park or botanical garden to break up the traffic and crowds! Safe travels! Simon, These are beautiful. We just got back from Malaysia and the orchids were stunning. Love this post! I was in Kuala Lumpur at the end of November. I wish I would have seen this post before I visited. I too like to escape cities whether it is a park or leaving the city limits all together.